Showcase Pianos is pleased to announce that Taiwanese musician Jay Chou will be using an Italian Fazioli F156 grand piano for his performance at the Rogers Arena (formerly GM Place) on Thursday the 23rd of December. Jay Chou’s visit to Vancouver is part of his Era 2010 World Tour. 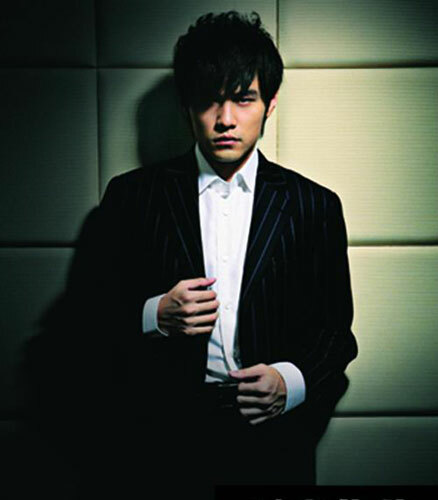 Although being a talented director and actor, Jay Chou is known all over the world for his music – having sold more than 20 million albums in the last 10 years. Jay Chou is also starring in the movie “Green Hornet” which is being released on the 14th of January.